I recently accidentally ended up with a bag of frozen chicken tenders instead of chicken breasts when I was planning to use for a chicken chili verde casserole. At first I was a little disappointed for grabbing the wrong bag, but since I regularly make frozen chicken breasts in the instant pot, I knew I could easily make instant pot frozen chicken tenders too. I realized that not only do I love cooking with frozen chicken tenders, I actually prefer cooking with them when I needed shredded or chopped chicken for a recipe. 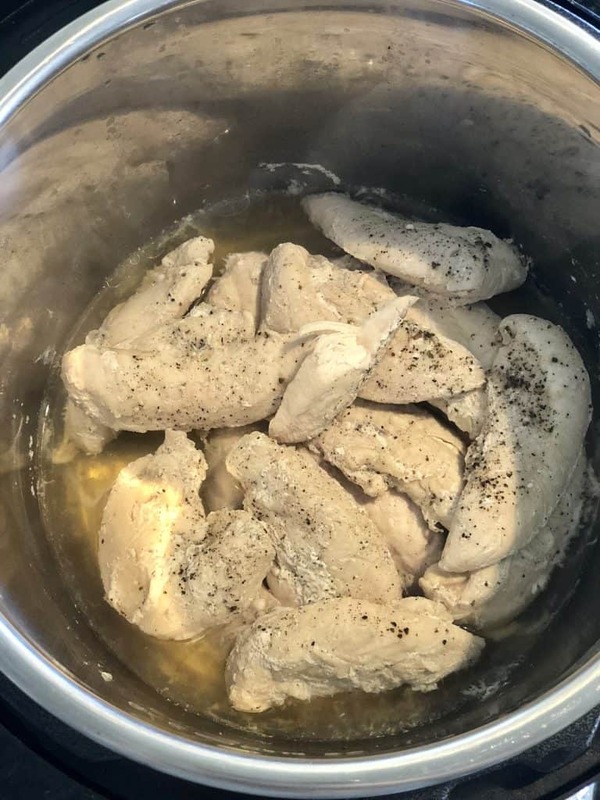 ?Using your Instant Pot or a pressure cooker to cook frozen chicken tenders makes them really moist and ideal whether you need them sliced in a recipe or shredded. 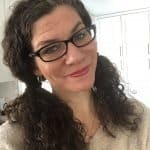 Instant pot frozen chicken tenders cooks up lickety split and I know will become a recipe you use time and time again for salads, casseroles, soups, and other meal favorites. Start by pouring 1 cup of chicken broth into the bottom of the instant pot or pressure cooker. 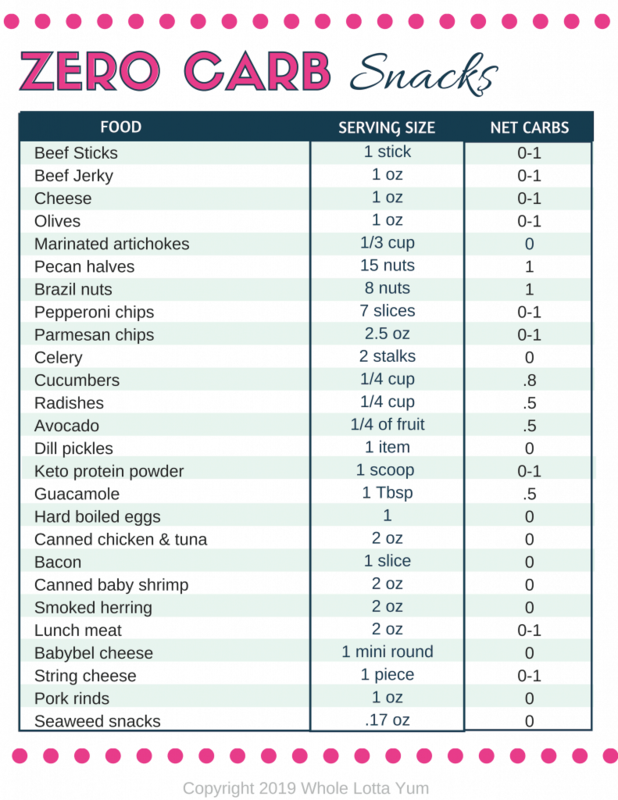 You won’t need to insert your rack for this recipe. If I was using fresh chicken I’d add a little more liquid, but since these are frozen you only need 1 cup of broth. 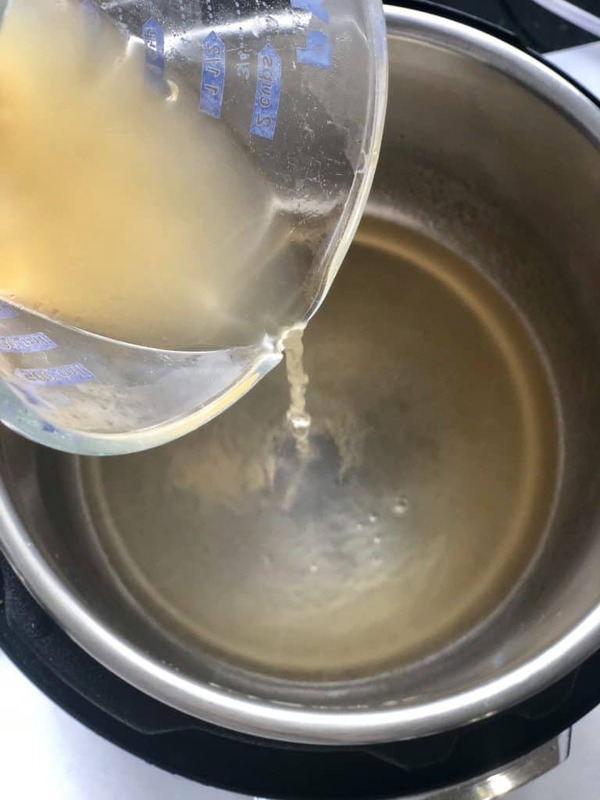 Definitely do not use less than 1 cup of broth since that’s the minimum needed to allow your pressure cooker to create the steam and pressure needed to properly cook the chicken. Add the frozen chicken tenders to your Instant Pot or pressure cooker, I love to use long handled rubber tip tongs for the job. You might also hear these called chicken tenderloin and those terms (chicken tenders or chicken tenderloin) can be used interchangeable. Close and tighten the pressure cooker lid and cook the chicken for 6 minutes on high. Once the cooking time is done, do a natural release for 5 minutes and then remove the lid. Remove the chicken tenders from the Instant Pot and let it cool slightly before slicing or shredding the chicken. While you can definitely shred the chicken tenders with a fork or even something like these nifty meat claws, if you have either a stand mixer or a hand mixer, you can quickly and perfectly shred the chicken in under 30 seconds. Who knew shredding chicken could be so fast and easy? While you might not need an entire bag of frozen chicken tenders for the recipe you’re making, it’s so easy to get them cooked all at once and then store the remaining cooked chicken in the fridge for 5 days or in the freezer for a later use. Freezing shredded chicken is super easy and a great way to keep extra on hand when you need it for a last minute recipe. Put the chicken in quart size freezer bags and squeeze the air out of the bag to help it last as long as possible. Frozen shredded chicken should keep for about 2 months. We also LOVE to use our Seal-a-Meal to store pre-cooked frozen chicken! Vaccuum sealed chicken pieces will last in the freezer for about 9 months. 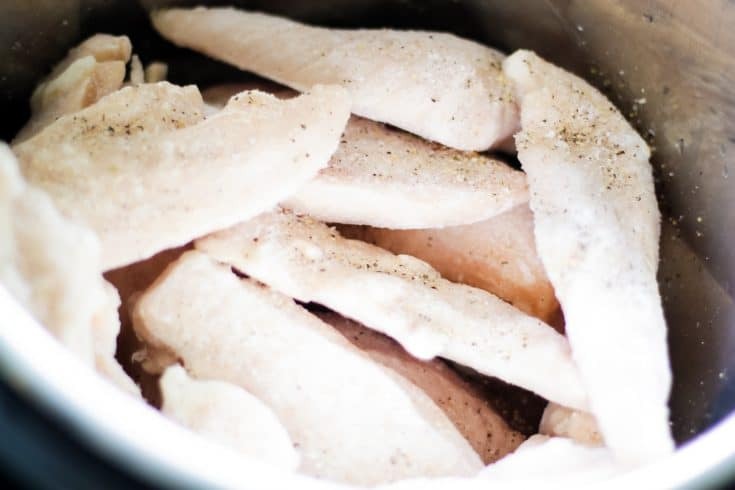 Cooking instant pot chicken tenders from frozen is such an easy and economical way to have extra chicken on hand whenever you need it for a recipe. Let us know how things work for you and your pressure cooker! 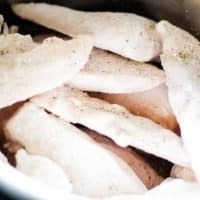 Simple instant pot chicken tenders you can make from frozen. What an easy way to have extra chicken on hand for recipes.